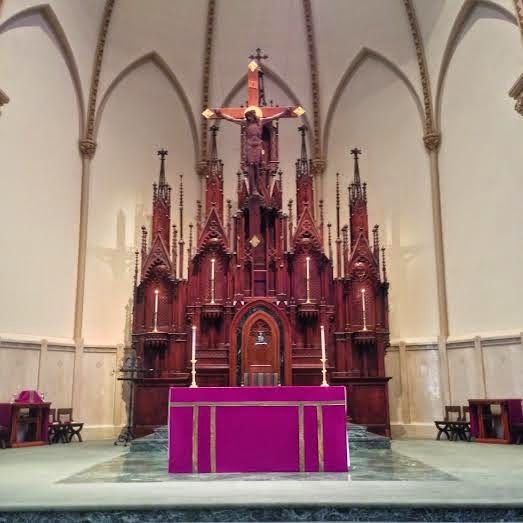 New Liturgical Movement: Event Notice: Feast of St Joseph in the Cathedral of Worcester, Mass. Event Notice: Feast of St Joseph in the Cathedral of Worcester, Mass. On the Solemnity of St. Joseph, Thursday, March 19, a Pontifical Mass in the Ordinary Form will be celebrated in Latin, ad orientem, by the Most Rev. Robert McManus, Bishop of Worcester, Massachusetts. 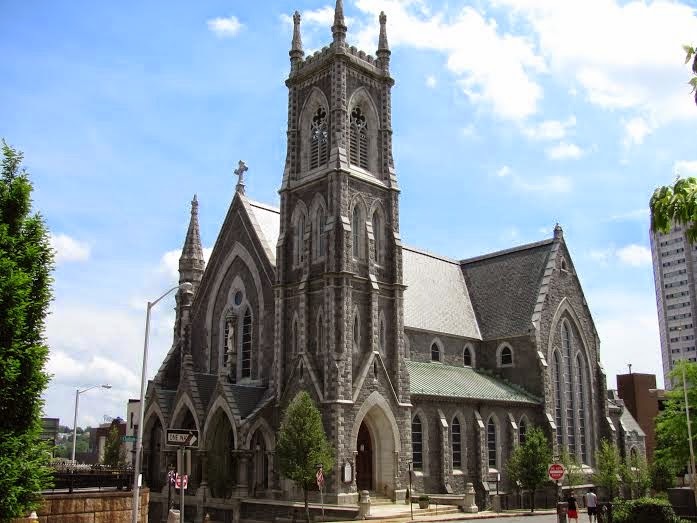 The Mass will be celebrated at the Cathedral of Saint Paul (located at 38 High St. in Worcester; click link for parking information) at 7:00 p.m, with music (mostly plainchant) by the men of the Cathedral Choir.